When the ADCC Singapore Open 2018 was held on March 10 at Singapore’s Aperia Mall, it was the first official ADCC event in that country. 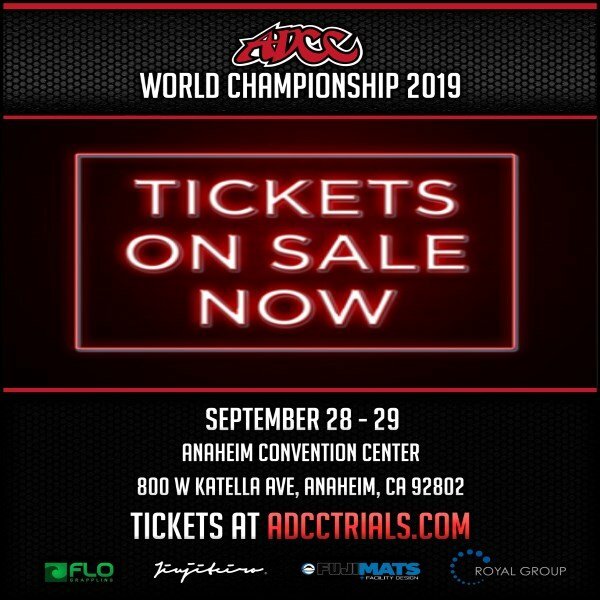 The local organizers were from Grapple Asia, and while nothing has yet been confirmed, they hope it will be followed up by another ADCC event later this year. 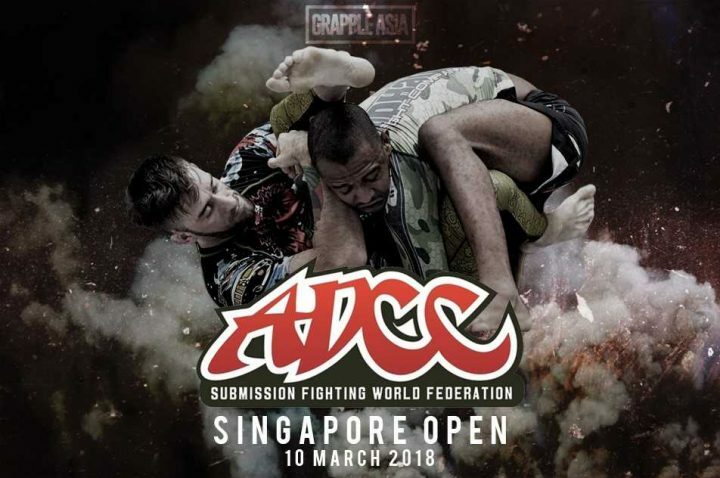 For Arthur Andre, the head of operations for Grapple Asia, having an ADCC event in Singapore was part of a maturing process for his organization, which was established in 2014. He recalled the time in Singapore not long ago when some jiu-jitsu professors shunned many of the techniques used in grappling. “Let’s take an example of Gordon Ryan at the last ADCC [Worlds],” where Gordon Ryan won gold in the -88kg division. He gave another example of Craig Jones of Australia, who took fourth place at -88kg at last year’s ADCC Worlds. “He came out of Australia. Here was an outlier. People didn’t even know who the hell he was. And they burst onto the scene,” he said. Another key factor is the ADCC ruleset. “ADCC, personally I feel, is the most neutral ruleset for any grappler. If you are a good wrestler, you can make it work for yourself. If you are a good leglocker, you can make it work. If you’re a good jiu-jitsu guy, you can make it work. So it doesn’t favor anyone,” he said.